Departing from the Old Cut Boat Livery (Sunday to Friday) and the Port Rowan harbour (Saturday) adult guests will enjoy a cruise around the inner bay of Long Point while enjoying some local and natural history discussions. 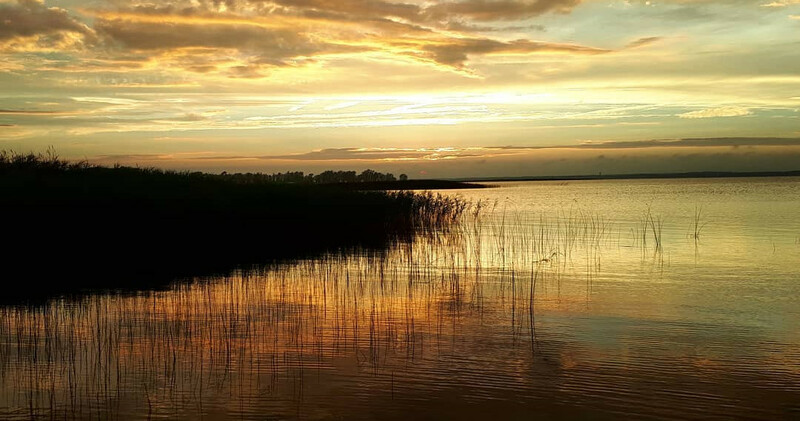 While awaiting the sunset guests will be treated to a channel tour and a glimpse of our wetlands and even possibly a stop for a dip in the sandy shallows before sunset. Guests are encourage to bring aboard snacks and non alcoholic drinks to enjoy on their excursions. Sunset brings our water based birds in for hunting. Photography is always welcome aboard and this tour will give the photographer in you a chance to capture beautiful images while enjoying the company of fellow adults on this excursion. 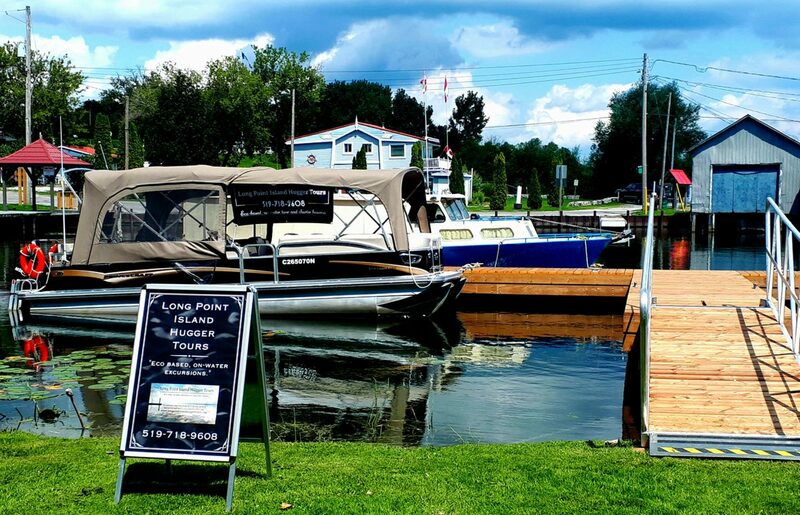 ***Please note*** *that the Sunset Tour departs from the Old Cut Boat Livery (address included) Sunday through Friday, and on Saturdays from the Port Rowan Harbour Marina.